From June 2017, Staphyt will strengthen its activity in regulatory chemistry consulting and create Staphyt Regulatory. This dedicated team operates in the following sectors: agro chemistry, biocides, chemistry, cosmetics and medicine. Staphyt Regulatory will assist manufacturers in the marketing of their substances and products in compliance with national and European regulations. Staphyt Regulatory offers all services related to chemical risk assessments and the preparation of registration dossiers. The Staphyt Regulatory team brings together the expertise of more than 30 scientific and regulatory experts, it can also rely on a network of consultants to cover the whole of Europe. 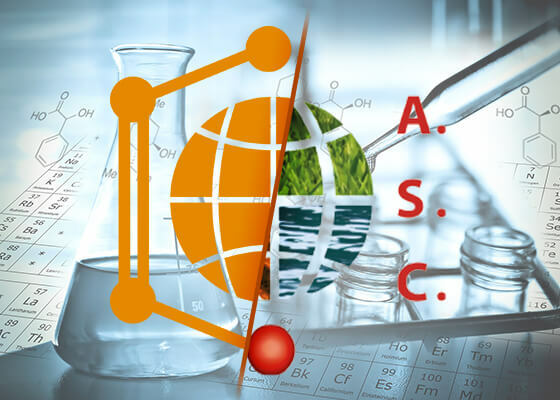 The strengthening of regulatory consulting activities and expansion of Staphyt into sectors other than agronomy are the result of the acquisition, in September 2015, of a consulting company specializing in regulatory affairs, Ambrosi Scientific Consulting (A.S.C.). Staphyt’s core business is in agriculture and agrosciences, by combining their expertise in both agronomic experimentation and regulatory affairs allows the company to offer a unique service. Taking charge of projects in their entirety represents a real added value for agrochemical professionals. Staphyt Regulatory rests on a solid history, established in 1989, Staphyt has become a leading provider of services in the areas of plant protection, plant nutrition and plant breeding, over the years. A French company with an international presence, Staphyt now has 430 employees worldwide.